@RaptorTalon I'm going to agree with Joe here. He said he didn't want them to be very blocky. Those two are like 90% chunk. Blurr looks pretty neat, might check him out. Yeah blurr Is pretty sweet and if you can find him for $10 then I'd definitely recommend him. 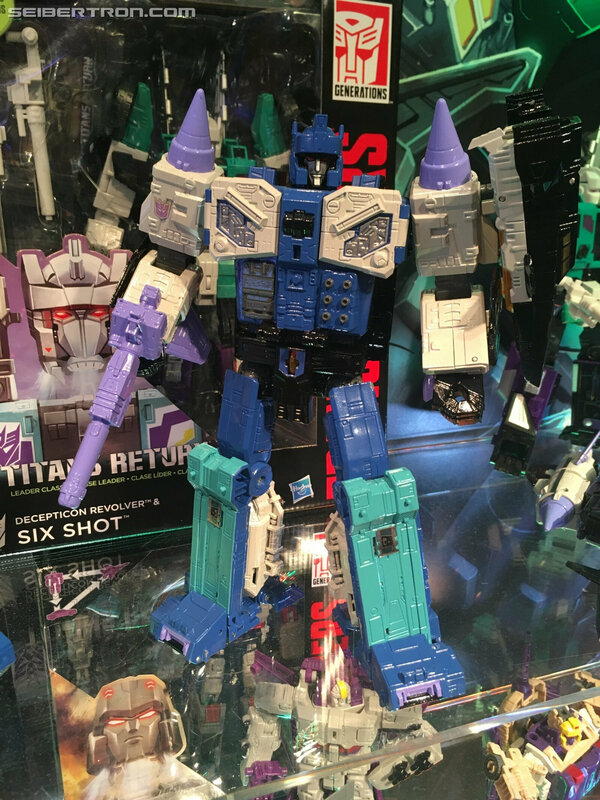 Just gonna edit this post because: http://news.tfw2005.com/2017/02/13/titans-return-trypticon-first-full-image-333308. Titans return Trypticon! 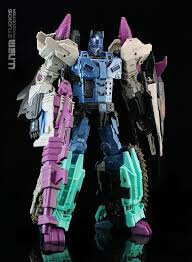 Alright, get Sixshot when he comes out, if possible. While he is a headmaster, you can leave the head on for all transformations. Also, he is an amazing figure, and would be a shame to pass up on. He's also G1 accurate and only $50. While that is expensive, you're getting possibly one of the BEST figures ever released under the Generations line. Trypticon in all its glory. @Middlefingerstudios I have not seen these before. 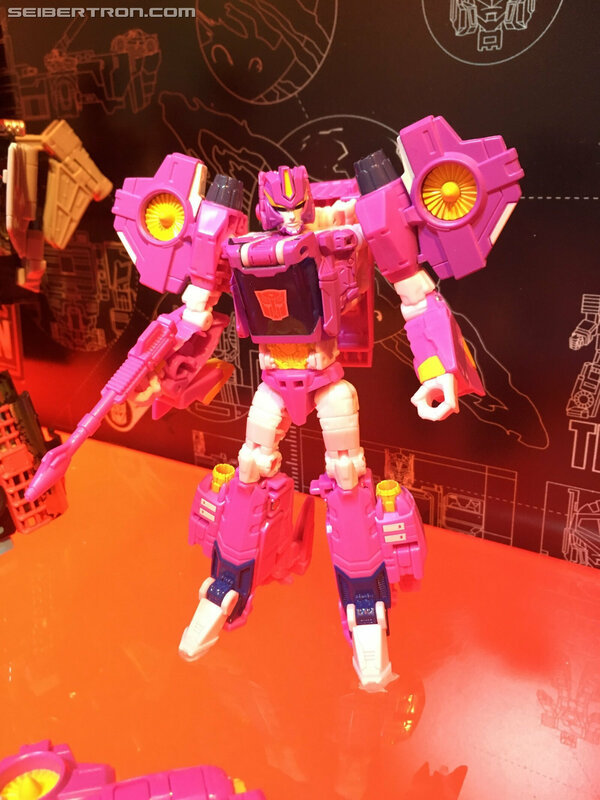 I am slightly annoyed that Nautica is not a new mold, but eh. It's fine. OVERLORD HYPE ENGAGED. Edit: is that Blitzwing below Overlord? Is it just the lighting? Or is the pink actually going to burn my retinas in person? It looks like we're going to get a bunch of toys r us exclusives, so be prepared to pay an extra $3 per deluxe. The amount of need I have for all of these is quite high. Doesn't look like Nautica has a wrench accessory. 0/10 worst TF toy ever. Hasbro has ruined the franchise FOREVER! She looks good for a retool, honestly. I'll have to get that set. Really, none of the other figures interest you? Honestly, I may just go for the MMC figure. This is OKAY, but the wide torso and proportionally thin thighs kind of destroy some of his brutish nature for me. I'd rather fork over the $150+ for this instead. Saw that thing at TFCon this year. Absolutely a beautiful figure.